Cinnamon is a spice obtained from the inner bark of several trees from the genus Cinnamomum that is used in both sweet and savoury foods. It has originated from tropical Asia.While native only to the island of Sri Lanka, cinnamon trees are now naturalized in South East Asia.The health benefits of cinnamon can be attributed to its antibacterial, antifungal, antimicrobial, astringent and anti clotting properties. Cinnamon is rich in essential minerals such as manganese, iron and calcium. It is also rich in fiber. 2) Gastrointestinal uses – Cinnamon is very effective for indigestion, nausea, vomiting, upset stomach, diarrhea and flatulence. Due to its carminative properties, it is very helpful in removing gas from the stomach and intestines. It also removes acidity, diarrhea and morning sickness. It is therefore often referred to as a digestive tonic. 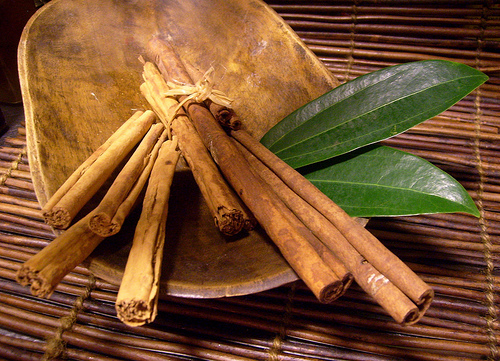 4) Antioxidant properities – “Future Medicine” reported in 2006 that cinnamon has powerful antioxidant properties. When it is used as a spice or seasoning, it can improve the antioxidant capacity of everyday foods. 6) Pesticide – Most pests dislike the taste and smell of cinnamon bark. Ants will not cross a line made with powdered cinnamon bark; mice also tend to dislike its scent. Dietitian Leslie Beck recommends cinnamon bark as an alternative to synthetic insect repellents and pesticides. 7) Potpourri and perfume – Most people find cinnamon's spicy aroma pleasant. Because of this, cinnamon bark and cinnamon oil are popular components of natural potpourris and perfumes. 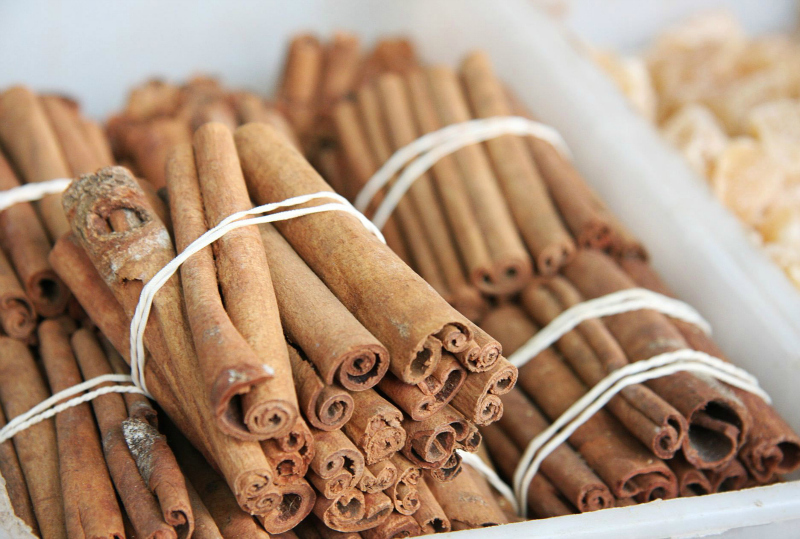 8) Antimicrobial – Compounds in cinnamon have antimicrobial effects. They may help destroy infectious bacteria and viruses. Cinnamon bark is used in natural toothpaste formulas because of its ability to fight the bacteria responsible for dental plaque and tooth decay. 12) Breath freshener – Cinnamon is used in chewing gums as it is a good mouth freshener and removes bad breath. 15) Aromatherapy – It enhances the effectiveness of other herbs and essential oils and thus speeds up treatment of herbal remedies. Further many herbs have an unpleasant taste. Cinnamon or cinnamon oil is added to herbal preparations to make them taste better. The oil blends well with other essential oils such as lemon essential oil, rosemary essential oil, geranium essential oil, lavender essential oil and cardamom essential oil. 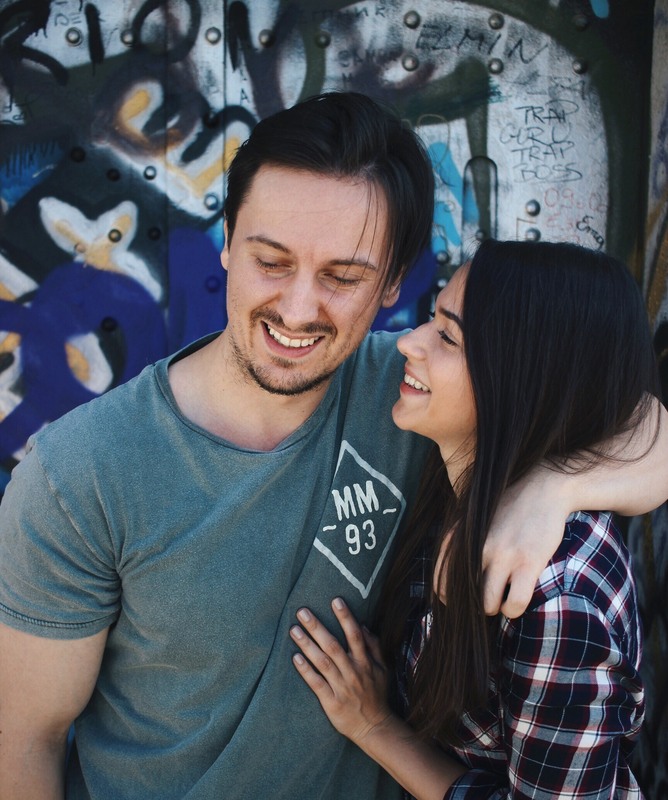 Thats a wonderful post, really enjoyed learning new things.